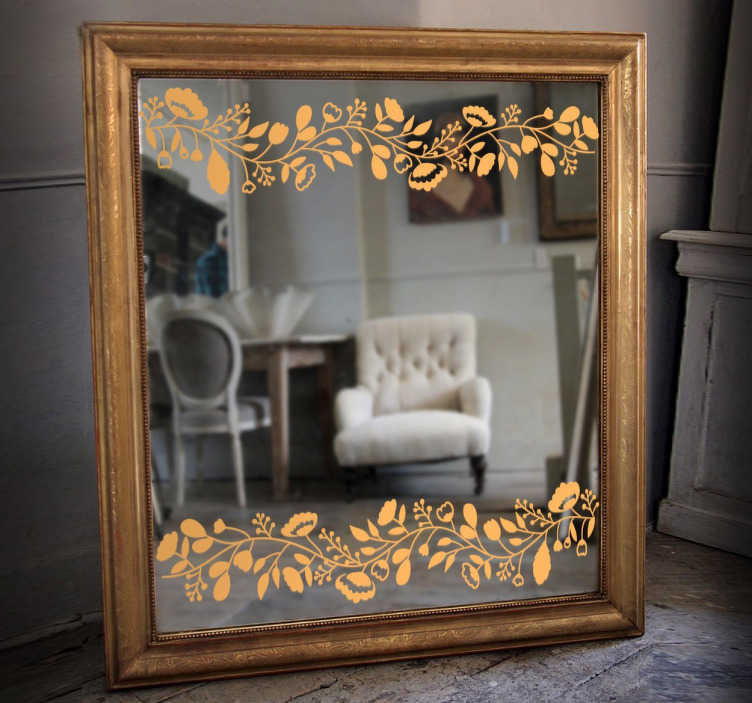 Mirror Stickers- Elegant floral design to enhance any mirror. Classy feature to place on your mirror. Available in various sizes and in 50 colours. Easy to apply and remove. Can be used for events and more.